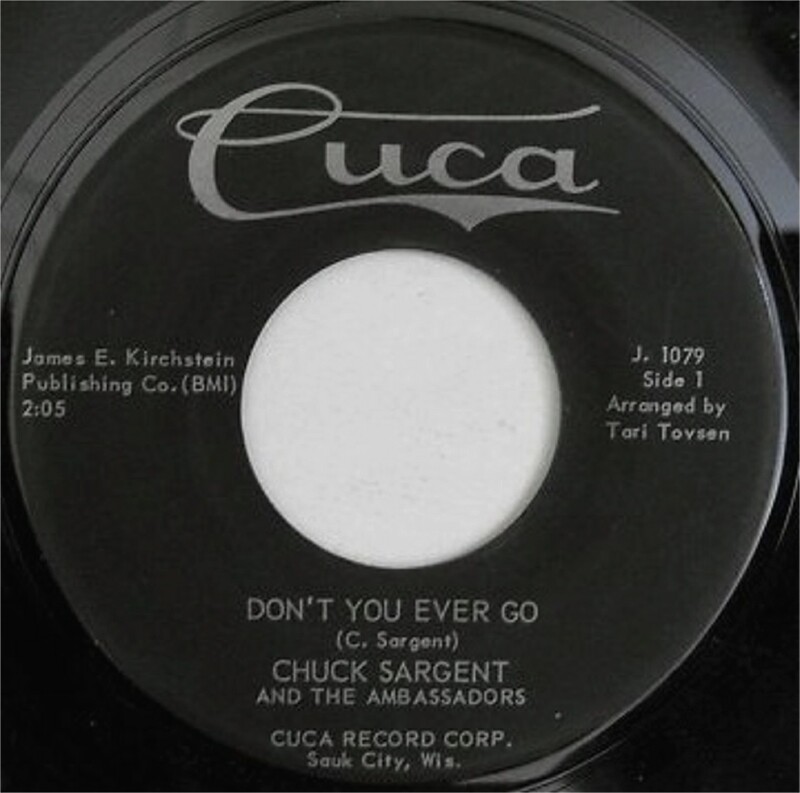 CHUCK SARGENT & THE AMBASSADORS. -Don't You Ever Go/ I'm Afraid You'll Put Me Down. Cuca Records-1962. 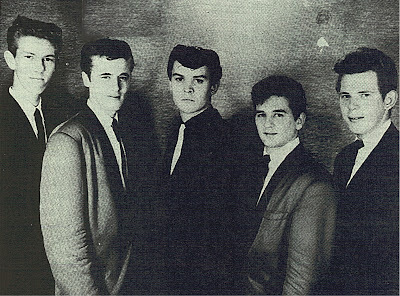 DAVE KENNEDY & THE AMBASSADORS. -Kiss Me Quick/Peepin & Hidin. Cuca Records-1962. Their side_Don't You Ever Go. is a nice Belmont's sound-a-like tune.